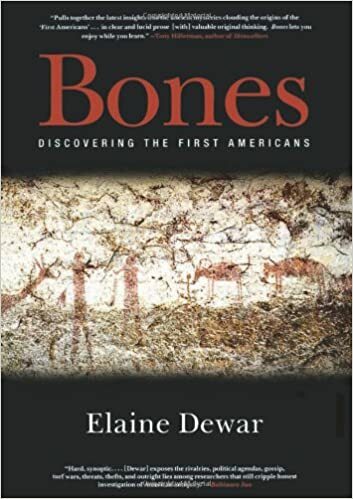 Award-winning journalist Elaine Dewar explores new terrain with Bones, uncovering evidence that challenges the conventional wisdom on how the Americas were peopled in early history. In her probing investigation, Dewar travels from Canada's Mackenzie River to the Brazilian state of Piaui, from the offices of the Smithsonian Institution to the Washington state riverbank where the remains of Kennewick man were found. Dewar captures a tale of hard science and human folly where the high stakes include professional reputations, lucrative grants, fame, and the resting places of wandering spirits.